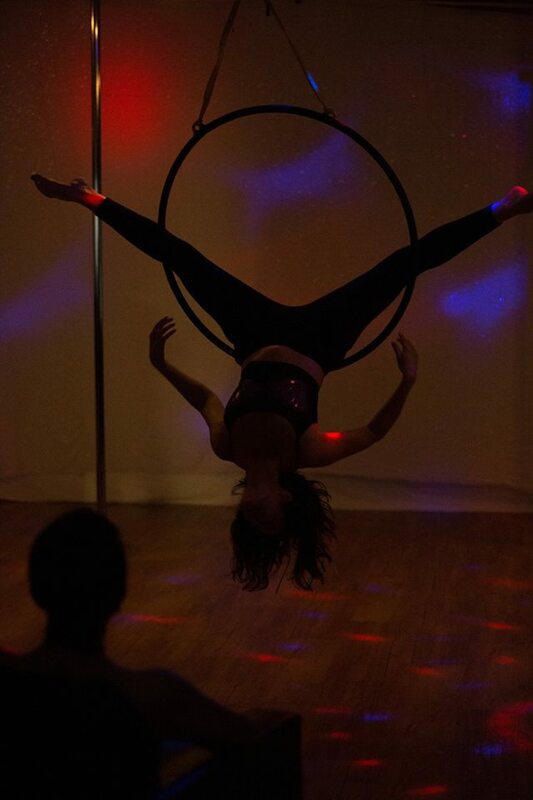 Knockout Bodies is a pole and aerial studio in Minneapolis, MN. We specialize in Pole classes and bachelorette parties. Copyright © 2018 Knockout Bodies.